Don't miss this one, all the way, and especially, to the end. -W.E. "And I saw heaven opened, and behold a white horse; and he that sat upon him was called Faithful and True, and in righteousness he doth judge and make war. In this analysis, Timothy Alberino breaks down the origin, activity and potential occult conspiracy behind the European Organization for Nuclear Research (a.k.a. CERN) and its Large Hadron Collider. 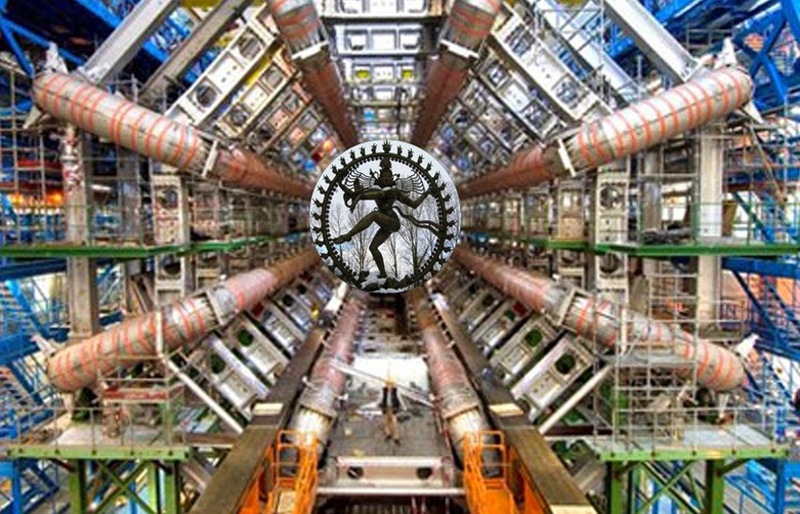 The physicists and engineers working at CERN are ostensibly “probing the fundamental structure of the universe” in order to discover what it is made of, and how it all started. But is there a deeper and darker agenda percolating in occult shadows behind the scenes? Is someone trying to tear the veil of the material world and open a gate to a forbidden realm? One thing is for sure, mankind is about to step over a threshold that has not been trespassed for thousands of years. We may be getting ready to open a “pandora’s box” that was sealed long ago for our own protection.